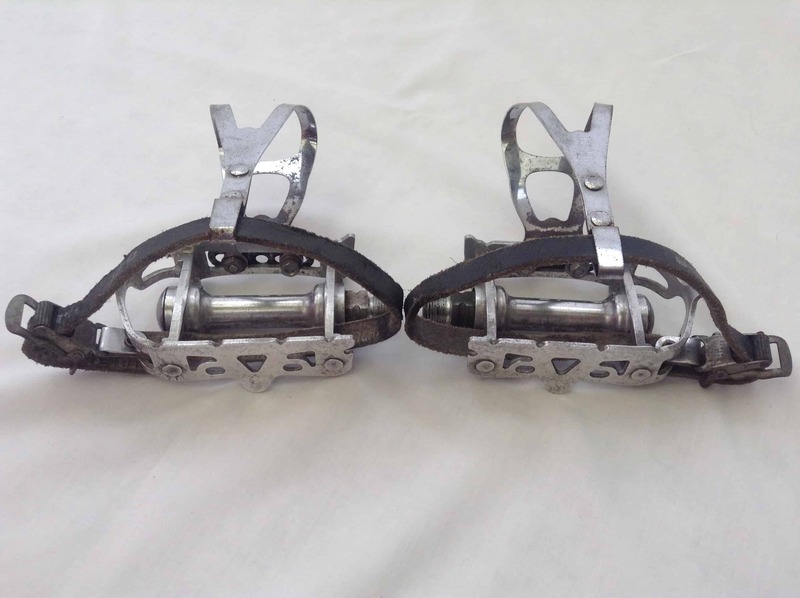 I wrote a blog recently about finding an abandoned Peugeot in a barn, and it so happens that these Atom pedals were on that crusty bike, which was in a terrible state. These pedals were totally frozen in position on that old Peugeot. I’m not talking about feeling stiff, or partly stuck, but locked up completely. I’d never come across that before, and I didn’t expect these pedals to end up anywhere but the junk bin. 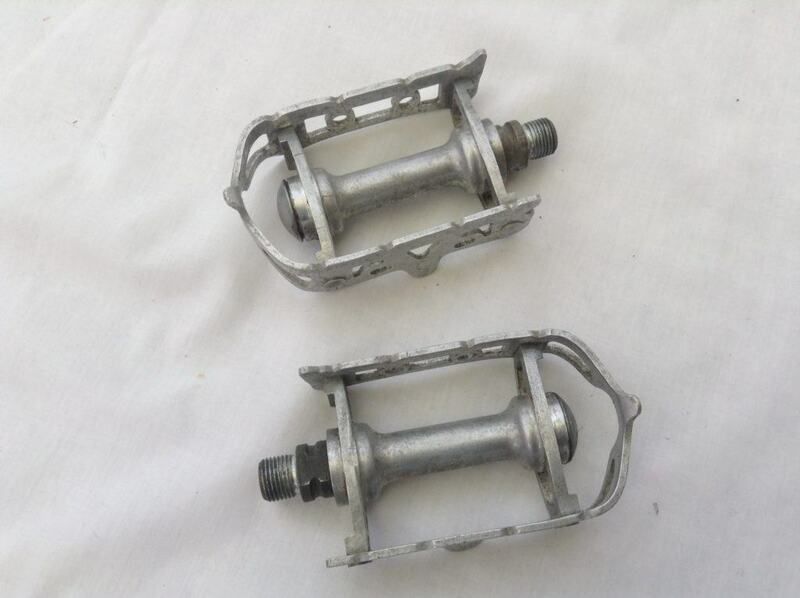 On top of the fact that they were frozen solid, they were also Atom 600 pedals, the ones with non-adjustable bearings. Things looked bad for these old pedals. A glimmer is the right word, because initially I didn’t think they’d ever come off, looking at them attached to the crank. 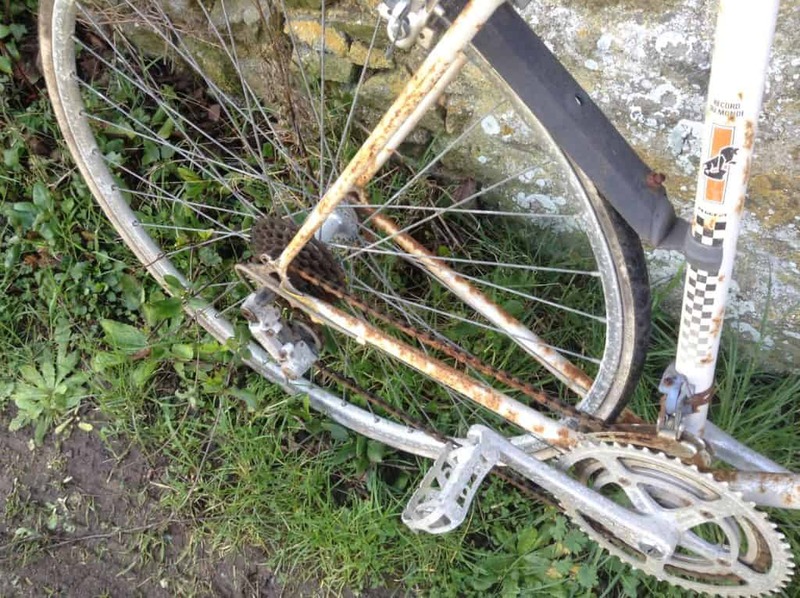 Look at the picture above, and you can see the condition of crankset and pedals; they have gone from being shiny to an awful non-colour, an uncolour, in Orwellian terms. And don’t forget the white dots on the grey, like sprinkles of metal rot. Anyway, it looked bad, but it turned out that with a few smacks of a mallet, the pedal spanner turned and hallelujah, they came off. It was strange to hold such a dead looking piece of machinery in my hand. No movement, lifeless. Have you ever owned a set of these Atom pedals? They are infuriating. The swaged spindle blocks any attempt to get to the bearings, and god knows what tool Atom had in mind for servicing them. I’m sure they never invented one. Obviously, over time the ball bearings will get gummed up with grease, dirt will get in there and things will either the pedals will feel loose or tighten up. What can you do? Well, amazingly, this worked for me on my particularly ravaged set: blast them with WD40! 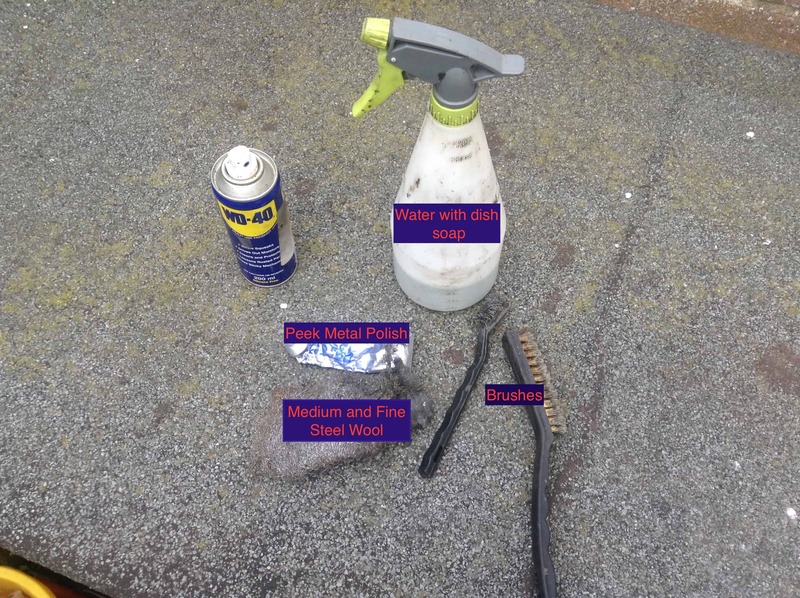 Get the balls spinning, remove what old grease you can with a very thin screwdriver. After a few minutes, my pedals were spinning like a ballroom dancer. Pedals are a pain to clean, with all their nooks and crannies, their curves and edges. It took a good hour to clean them both, first using a coat of WD40 and a light scrub with a medium brush, then with just soap and water and a softer brush until most of the dirt had been removed. For the remaining dirt in the hard to reach areas, I used fine steel wool and a toothbrush. They cleaned up well, but they had lost a lot of shine, so they needed a good polish. I realised they would look really shiny, with a mirror finish, but they could get some glean back. The design of these pedals is classically simple, elegant, and a decent finish would be a real coup for them. The polishing did make a big difference to the finish of the pedals, and the restoration and reanimation of these pedals, left for dead for perhaps a decade on that Peugeot, was really satisfying. 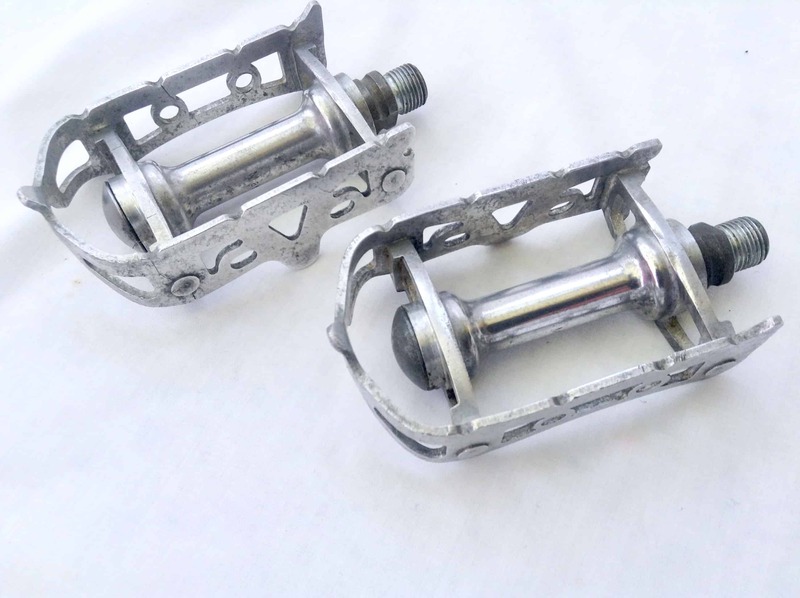 Atom 600 pedals may have an inherent design flaw and have a shortened lifespan because of it, but a good pair will make a great addition to any vintage bike. They weigh just… , and the fact that they could come back to life reflects how good quality they were when they were new. Today, most bike parts are made in Asia, and I can’t imagine a modern component coming back to life in the future like these pedals. 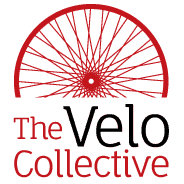 The Best Vintage 3 Arm Crankset? Dominic on British Eagle Touristique, a Classic or Not? Mike on British Eagle Touristique, a Classic or Not?